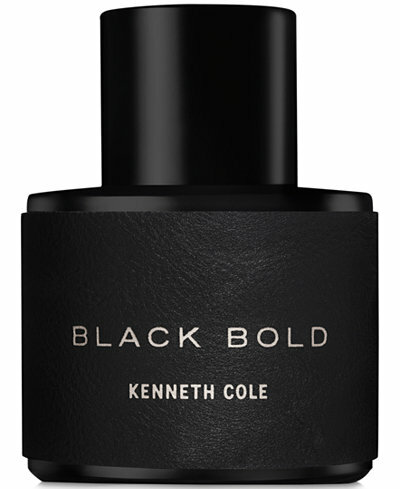 Reader Giveaway: One lucky Jinxy Beauty reader will win Kenneth Cole Black Bold 3.4oz ($76.00). 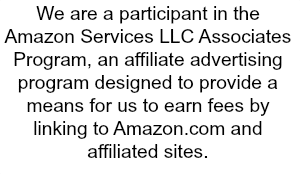 To enter, just complete the entry form below by 11/8/16. Good luck!